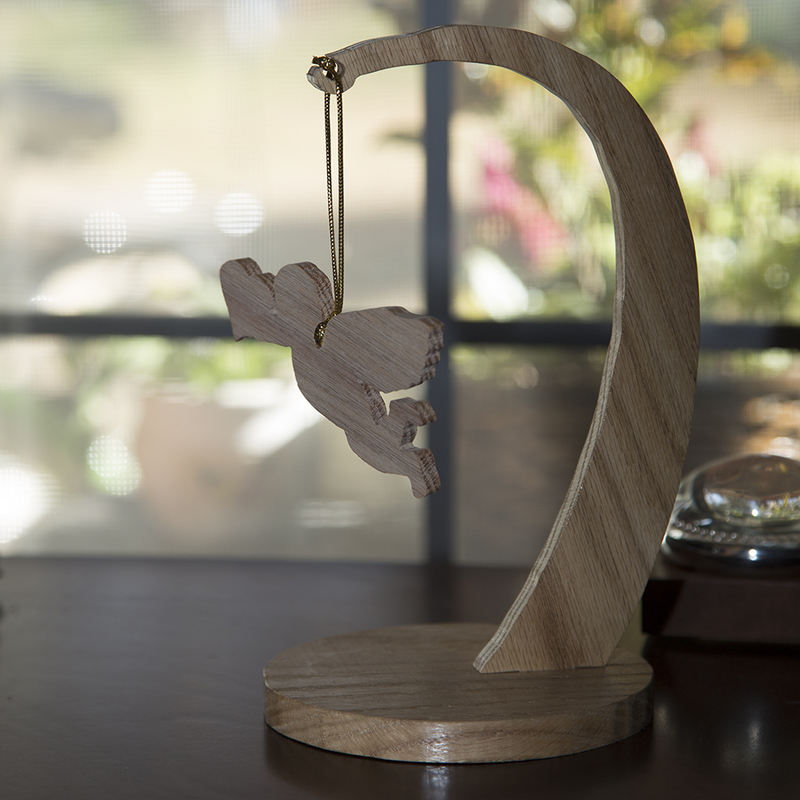 Celebrate Valentine’s Day with our Cupid Ornament! 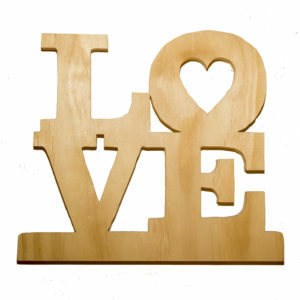 Try pairing it with our ornament stand to have the perfect Valentine’s Day display! 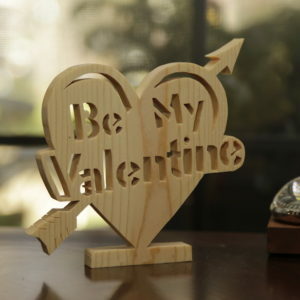 Handcrafted out of solid wood, this delightful wooden cupid ornament makes a special Valentine’s day gift for your loved one. 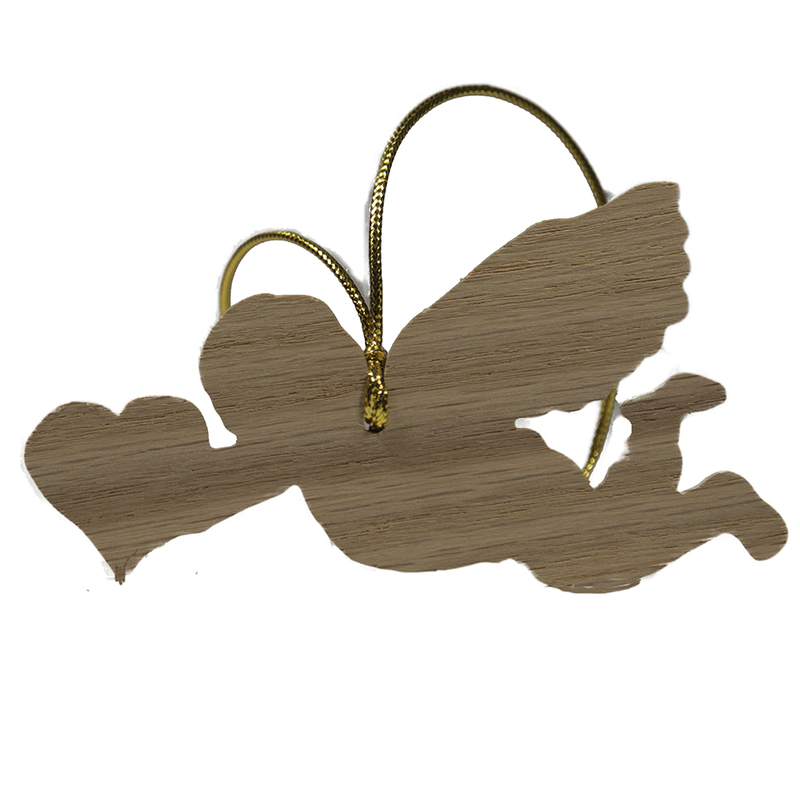 Strung with a beautiful gold cord, this cupid ornament arrives ready to hang on an ornament display. 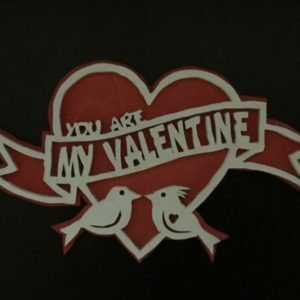 The overall effect once set-up is charming and whimsical, heart-warming and sentimental. Please note, ornament hanger is sold separately.